As predicted, sky taxis are close to commercial application. 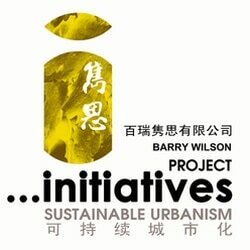 Dubai has seized the initiative. Barry Says: Change Is Coming...... Too Fast Or Not Fast Enough? Dubai’s Road & Transportation Agency plans to launch trips with the first fully-electric autonomous aerial vehicle drone starting this July. This human-size drone, named EHang 184, is made by a Chinese drone maker Ehang Technology Co., Ltd and will be operating with regular schedules as a drone taxi in Dubai in a trial program, said Mattar Al Tayer, chairman of Dubai's Road and Transport Authority. ​​​Ehang 184 can carry one passenger weighing up to 117 kilograms along with a small suitcase. Passengers can simply put in their destination on a touch-screen pad in front of their seat, and the drone will fly there automatically with remote monitor located on the ground. 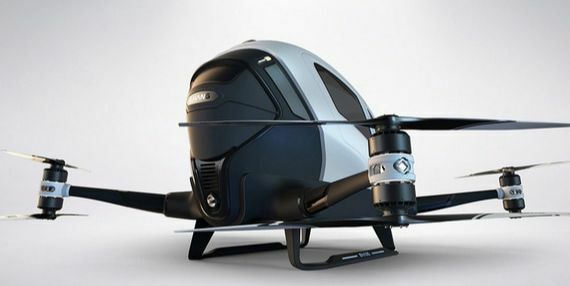 The drone's battery allows a half-hour flying time and a range of up to 50 kilometers. In 2016, Ehang technology Co., Ltd reached a 15-year joint development agreement with U.S.-based Lung Biotechnology, which plans to purchase 1,000 Ehang 184 drones to deliver artificial organs. ​This move is compatible with Dubai's national initiative to build a smart city. Sheikh Mohammed bin Rashid Al Maktoum, vice president and prime minister of the United Arab Emirates, announced in April 2016 that he wanted 25% of all passenger journeys in Dubai to be carried out in autonomous vehicles by 2030. 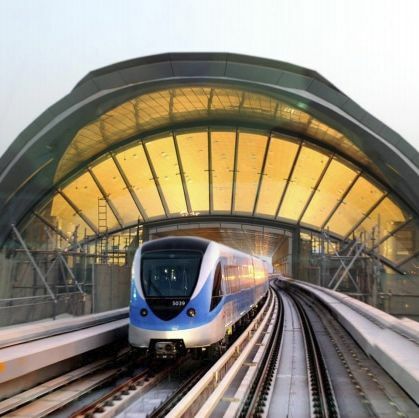 Dubai launched a driverless metro rail network in 2009, and then conducted a month-long trial of a driverless car EZ10, made by French company EasyMile in September, 2017.